[Cookie Elf File] Lemon Cake Mix Cookies: Just 3 Ingredients, No Measuring! Feature: Lemon Cake Mix Cookies - Just 3 Ingredients, No Measuring! Lemon Cake Mix Cookies are easy to make and take no measuring! 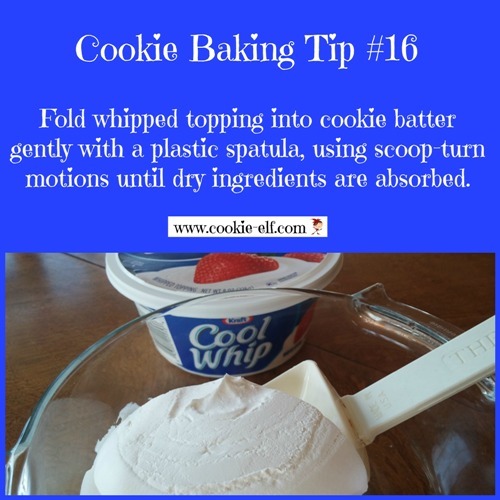 Also sometimes known as Lemon Cool Whip Cookies or 3-Ingredient Cookies, these have (surprise) just three ingredients. 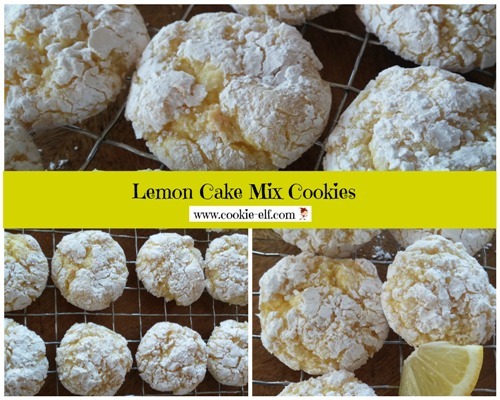 Get the full recipe for Lemon Cake Mix Cookies … and discover other cake mix cookie recipes on The Elf’s Cake Mix Cookie Pinterest Board.